The Linn County Juvenile Defense Corporation (LCJDC) will have an opening for an independent contract attorney beginning July 1, 2018, although the official start date will be as agreed between the contract attorney. LCJDC recently expanded to eight consortium attorneys and this opening is due to an unanticipated departure of an attorney. 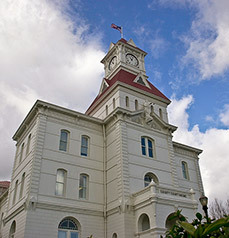 LCJDC provides juvenile indigent defense services in Linn County pursuant to a contract with Office of Public Defense Services of the State of Oregon, including representation of parents and children in juvenile dependency matters from their inception through termination of parental rights, and youth in the delinquency system. The position is a 1.0 FTE (full time equivalent) position and requires maintenance of an office in Linn County. Compensation will be discussed as part of the interview and/or contracting process. Applicants should meet the Qualification Standards for Court Appointed Counsel for juvenile cases or be able to do so within a reasonable time. The qualification standards can be downloaded here. 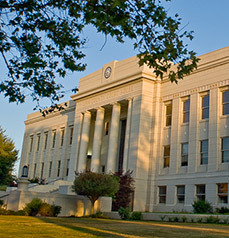 Applicants should also be familiar with the Oregon State Bar Specific Standards for Representation in Juvenile Dependency Cases and the Oregon State Bar Report of the Task Force on Standards of Representation in Criminal and Juvenile Delinquency Cases. PO Box 1316, Albany, OR 97321. The cover letter should include whether the applicant meets all requisite qualification standards and if not, which standards have been met, and when the applicant anticipates meeting all requisite standards.